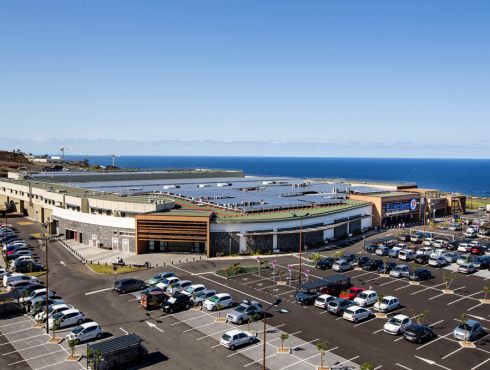 Albioma is the leading solar energy producer in Overseas France, and since 2006 has been deploying innovative solar projects that support the energy transition and enhance regional energy independence. The Group is also rolling out this activity in metropolitan France, in particular following the acquisition of Eneco France in late 2018. As solar energy is inherently intermittent, Albioma uses battery-based storage technology at some solar power plants. During the day, this innovative system accumulates energy, enabling it to be subsequently reinjected to the network during night-time peak consumption periods. 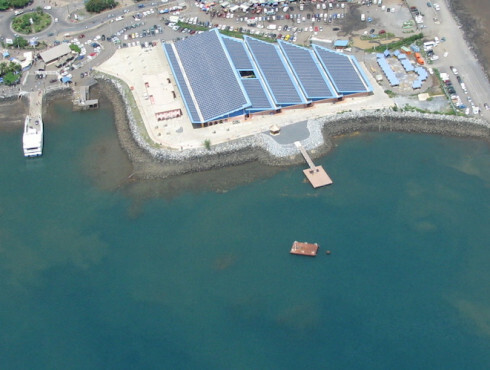 Albioma solar power plants are located in areas free from conflicts of use, either on building rooftops or on land unsuitable for other activities. Particular attention is also paid to recycling end-of-life solar panels, which is strictly controlled by the European Union waste electrical and electronic equipment directive (WEEE).